My Maxi’s orginal number plate – it’s been on the car since 1993. The waiting is over – my blue Maxi is now officially classed as an historic vehicle! When the special registration for historic vehicles was introduced here in Germany in 1997, it still seemed a very long way to go for my Maxi to be able to apply for this – the car needs to be 30 years or older and my Maxi was still in it’s teen years back then. 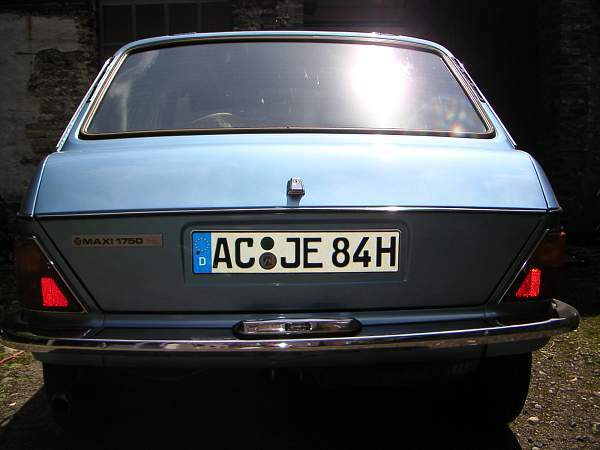 However, early this June, the Maxi and I waited in front of a TÜV (MOT) Testing Station – and, because the car had just turned 30, it was not just for one of the bi-annual tests, but also for the extended check of condition to see whether the Maxi fulfilled the requirements for a historic car. I am pleased to say that the Maxi passed without any fails and a single advisory. Yay! What did I gain apart from the extra hassle? The biggest difference will be the tax: down to 192 Euros from well over 400 per year. Additionally, any restrictions on travel into low emission zones do not apply any more. Even if I think that these modern plates do look a bit strange on older cars, I think it’s a small price to pay. Based in Aachen, Germany, Alexander has had BMC>ARG cars around him since birth - in fact his earliest childhood memories are from buying a new Landcrab with his family at the age of two. The new cars have aged to classic cars and a few more have joined the family fleet - most of them by now proper classics and many with Hydrolastic or Hydragas suspension. 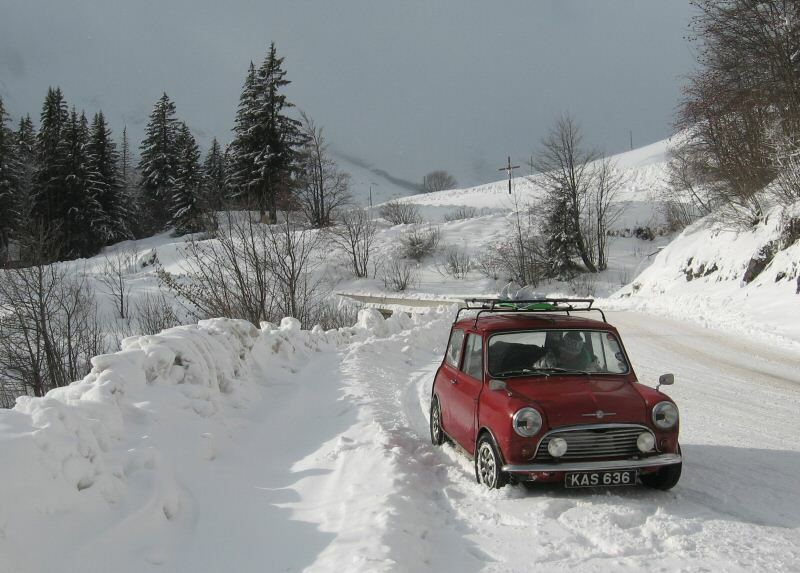 Alexander joined the AROnline team back in 2002 when helping out to get some facts right on the Austin 3 Litre. 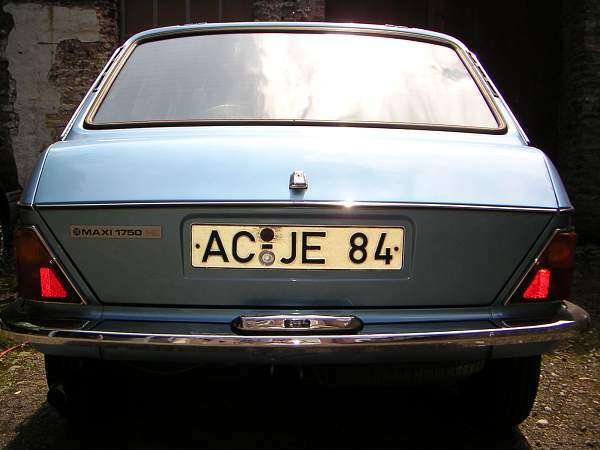 Wow, a set of German number plates and the Maxi looks uber cool! I think the colour also helps. I only have to wait until next April and then I, too, can drive my Maxi into German cities again. At the moment, my nearest big city is Hanover and, currently, I have to park outside the Umwelt zone and catch a Tram in.